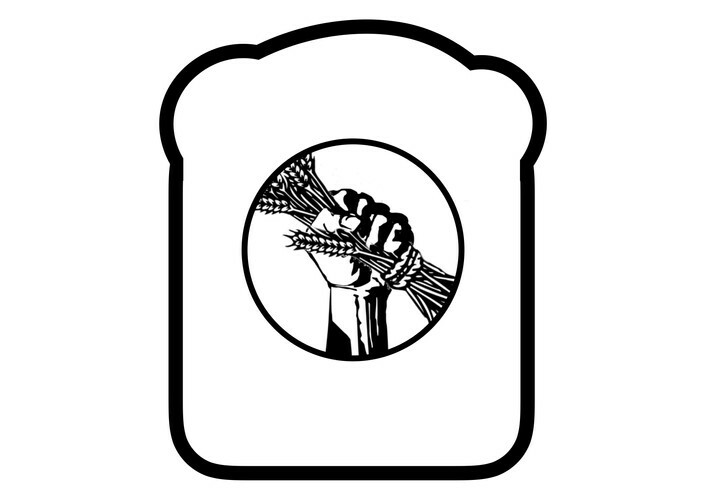 A Communal Loaf & Phillipstown Community Hub. 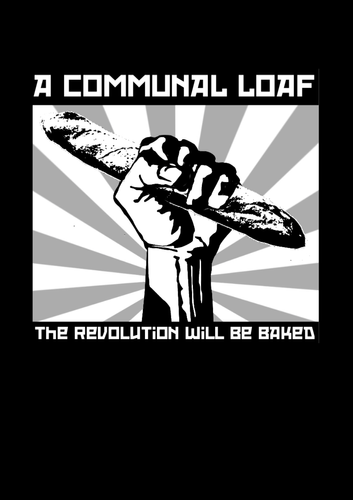 What are communal loaves? Bread made in the spirit of the Kotahitanga space at The Hub. We will be making different sourdough loaves using native New Zealand ingredients, baking them in the communal wood-fired oven and sharing them as part of a communal meal in the evening.